The StealthBOX-Warrior2-ATX-20 is a Multi-slot Portable Expansion PC which is a highly customizable rugged computer workstation designed for people who require the power and expansion capability of a desktop PC in a portable package. 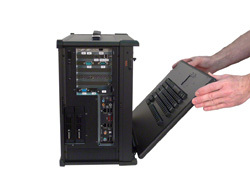 The sophisticated computer user cannot haul their desktop PC to customer sites, hostile environments or remote locations. 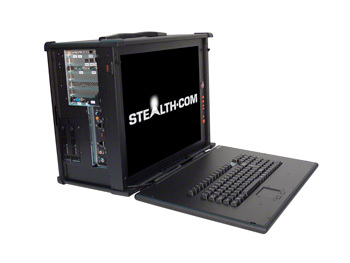 The StealthBOX portable provides performance and expansion capability not found in Notebook and Laptop PCs. SSD is the acronym for Solid State Drive. SSD’s are highly reliable storage devices that use solid-state memory (NAND Flash) to store data. 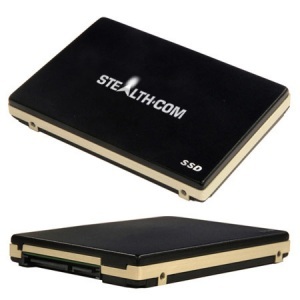 Stealth Computer SSD products emulate a standard 2.5″ mobile hard drive and are a direct, no fuss plug-in replacement.